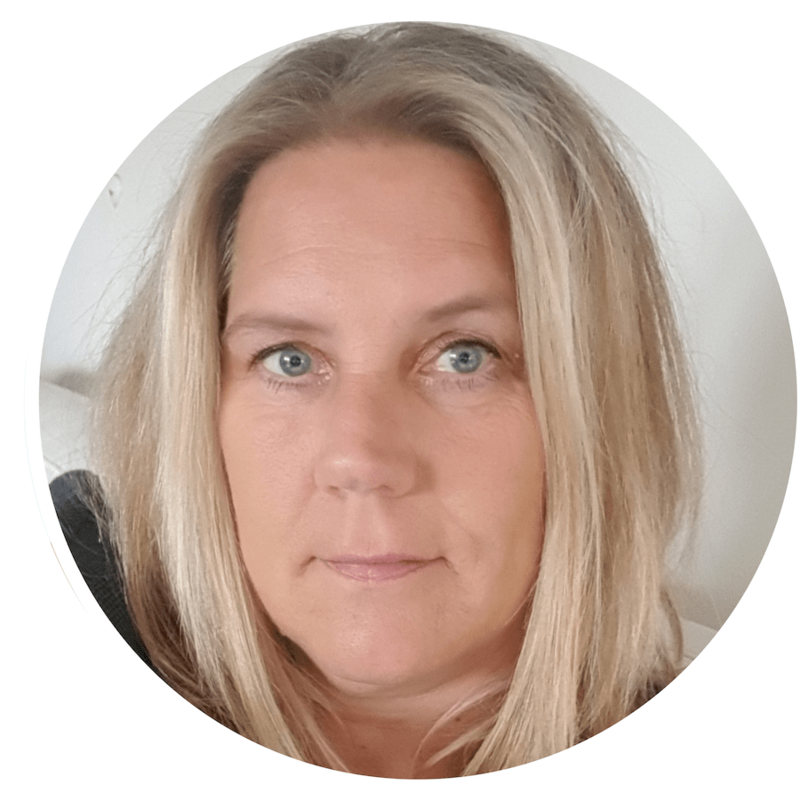 Sys Mortensen is the Vice President and Head of Projects and Service Transition at Nets, a company among the top payment processors in Europe. Sys is a thought leader and an internal change maker with +25 years of experience within Technology and the Financial Industry – a professional, engaged and passionate leader with a forward-looking work approach and the ability to develop high-performance teams by utilizing the human potential. Today, Sys Mortensen and I discuss quality of mind and it’s direct relationship to leadership and communication. Sys shares her own understanding of the inside out nature of human experience and how it has radically transformed her leadership style. She has learned that being present, calm, curious, and open-minded leads to higher quality and more creative responses and solutions. Not only has this understanding improved and enriched communication, but it has also inspired confidence in her innate capabilities, knowing she is fully equipped to handle whatever comes her way.